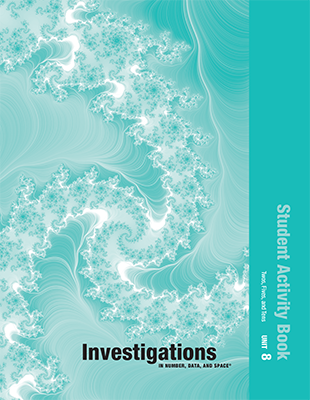 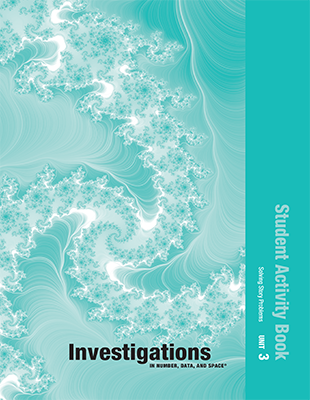 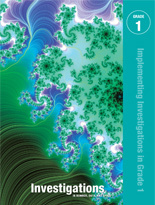 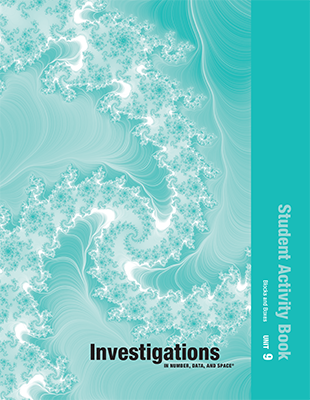 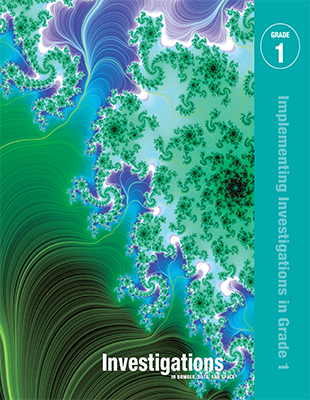 Investigations in Number, Data, and Space; 2nd Ed (©2008) components for Grade 1. 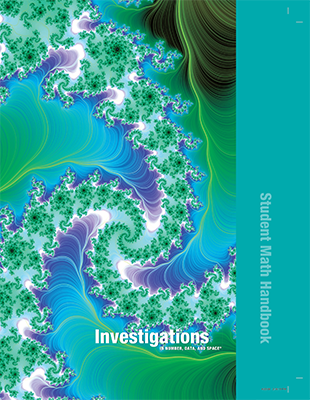 This online resource provides access to math words, ideas, and games, as well as Shapes and LogoPaths student software. 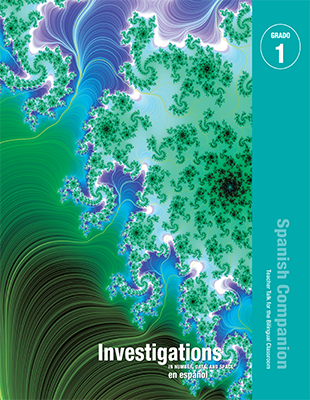 Available in Spanish.